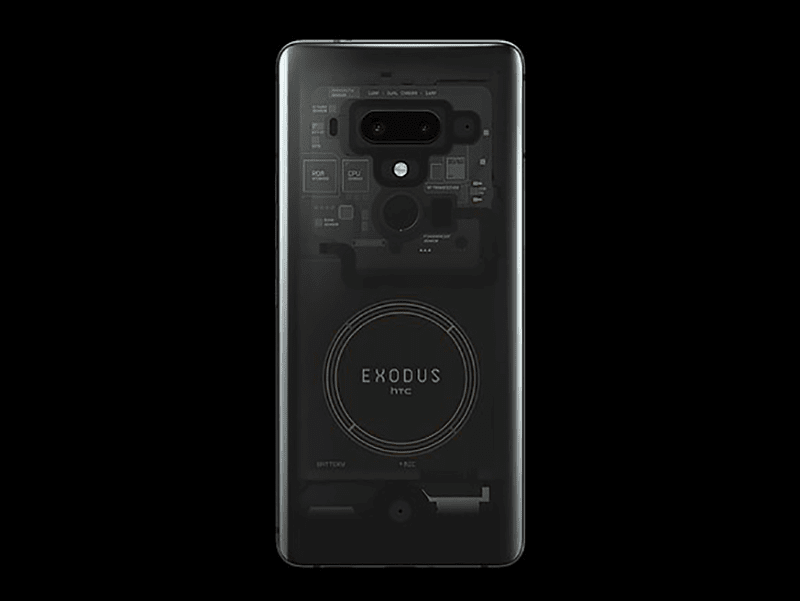 HTC officially launches the "blockchain phone" called Exodus 1 as an experiment since you can only buy it with cyrptocurrency. 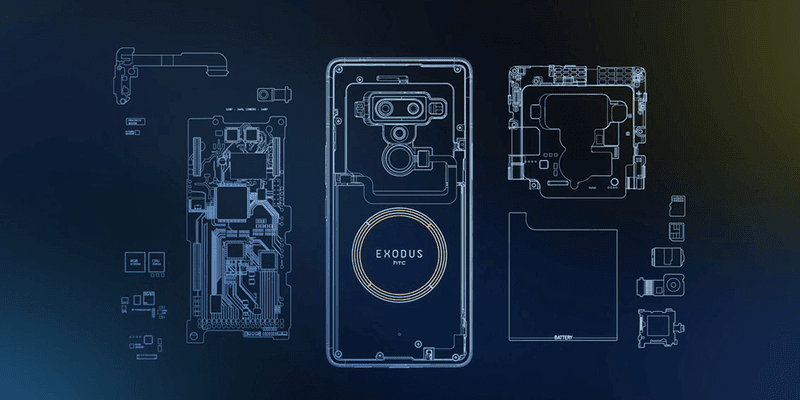 Yes, the HTC Exodus 1 can only be purchased using cryptocurrency. Right now, it is in pre-order and it will cost 0.15 Bitcoin or 4.78 Ethereum which is around USD 950. The Exodus 1 is no slouch of a smartphone either. It has a Qualcomm Snapdragon 845 processor. Adreno 630 GPU, 6GB of RAM and even dual 16MP rear cameras. These are flagship level specs and knowing HTC the design will premium as well. It should be a premium, flagship level smartphone given the hefty price tag. However, HTC has been vague about what a blockchain phone means. From what HTC's chief officer, Phil Chen, said about it, it is a device that will serve as a key to access your cryptocurrencies. This, in turn, will "help expand the blockchain ecosystem and lead to people owning their own data and digital property in the near future." Chen also admits that although it is priced expensively, the Exodus 1 is still a beta device. As of now, the project's primary goal is to help you keep track of your Bitcoin and Ethereum. This means that the target audience of the Exodus 1's main selling point is a bit of a niche group. However, the Exodus 1 is in no way a cryptocurrency wallet that will keep your Bitcoin and Ethereum off the internet. It is supposed to be a middle ground between a cold storage and a centralized market. It will use ARM-based processors called Trustzones to store cryptocurrency. This will be safer than software based wallets that is more prone to malicious attacks. In conclusion, the Exodus 1 is not for the general public just yet. It is an experiment that could potentially benefit those who invest on Bitcone and Ethereum for now. You can check out the pre-order page here. What do you guts think?